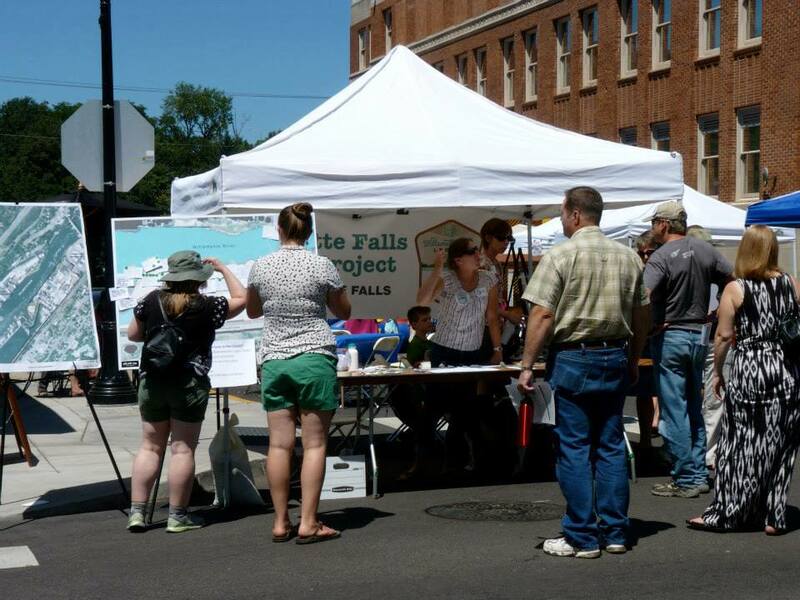 Stop by our booth on Main Street this Saturday and learn how you can get involved in the upcoming Riverwalk schematic design process. Participants have a chance to win a beautiful large matted photo of the Falls by acclaimed photographer and Milwaukie Mayor Mark Gamba, or a private tour for ten friends in October. If you are arriving by car, remember to park above the bluff and take a free ride down to the festival in our 1955 municipal elevator. Brought to you by Downtown Oregon City, the festivities include local artists and artisans, live music all day, and a craft beer and wine garden. This year’s headlining band is Phamous Phaces playing from 7:00pm to 9:00pm. Other entertainment includes, dueling pianos, a singer songwriter, blues, and rock. There will be kid’s activities including coloring Main Street with chalk, heritage themed learning activities, and more. Attendees can wander down the streets and interact with heritage re-enactors and learn about Oregon City’s rich history.